Spain’s Félix Solís has expanded its range, with the launch of three wines made for sharing. 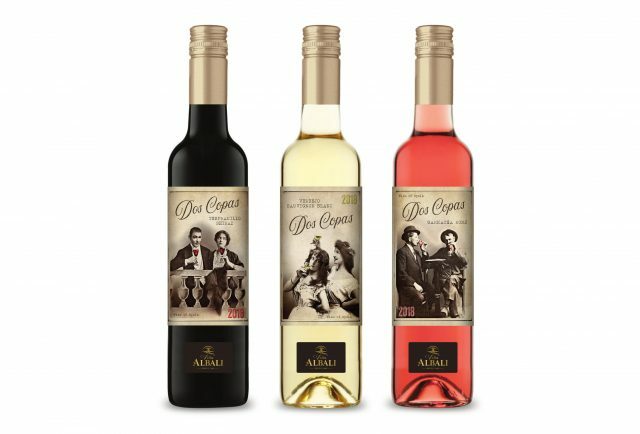 Called Dos Copas, which means ‘two glasses’ in Spanish, each of the wines is housed in a 50cl bottle, containing four glasses, making them ideal for sharing between two, and also in line with a growing trend among consumers, in particular the younger generation, to drink less. The range comprises a 12.5% Verdejo/Sauvignon Blanc and Grenache Rosé, along with a Shiraz/Tempranillo at 13.5%, all made from grapes sourced from Castilla La Mancha.